People with basements don’t realize how lucky they are to have a basement! You’ve got so much extra space in your home, so you better make use of it. The brilliant thing about this room is that you can play around with the design so much. These days, there are some truly jaw-dropping ideas that will improve any home. This is kind of a classic basement design idea, but it’s still incredibly luxurious and trendy. Basically, you convert this space into a cinema – complete with a large screen and your own cinema-style seats. This is where you can get really creative as there are loads of different seating options you can choose from. I’ve seen some people scrap the idea of traditional comfy cinema seats and have massage chairs lined up in the basement – or even a huge sofa-type thing that takes up almost all of the floor space. The idea is to create a comfortable place where you can relax and enjoy big screen films without having to go all the way to your nearest cinema. That’s right, a basement swimming pool. 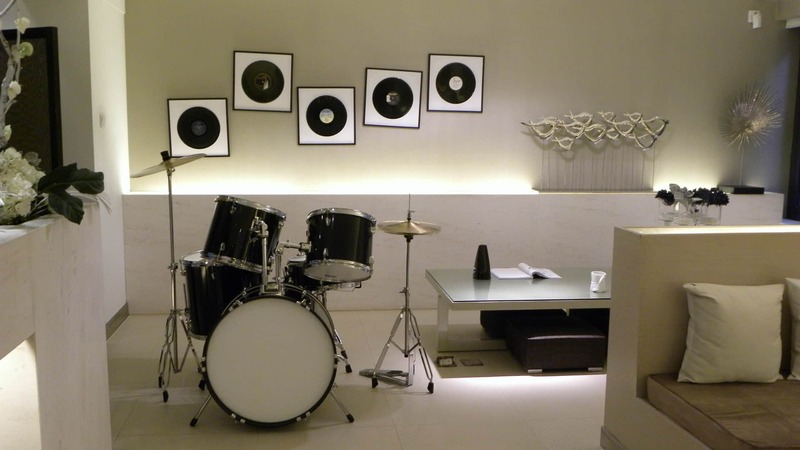 Instantly, we’re looking at a seriously lavish idea that brings something extra to your home. It’s something that a lot of architectural practices are encouraging as it’s very innovative and sets your home apart from the rest. It’s also a great idea if you’ve always wanted a pool but lacked the garden space. You don’t have to make it a proper pool either – it could be a jacuzzi or even a mini spa in your basement. Either way, you can get decking laid down in there and a pool built into the ground; it’s absolutely stunning! If you’re a fitness fanatic, then you’re really at an advantage when you’ve got a basement and some cash to renovate it. Here, you can create and design a fully-equipped gym that allows you to have some incredible workouts. 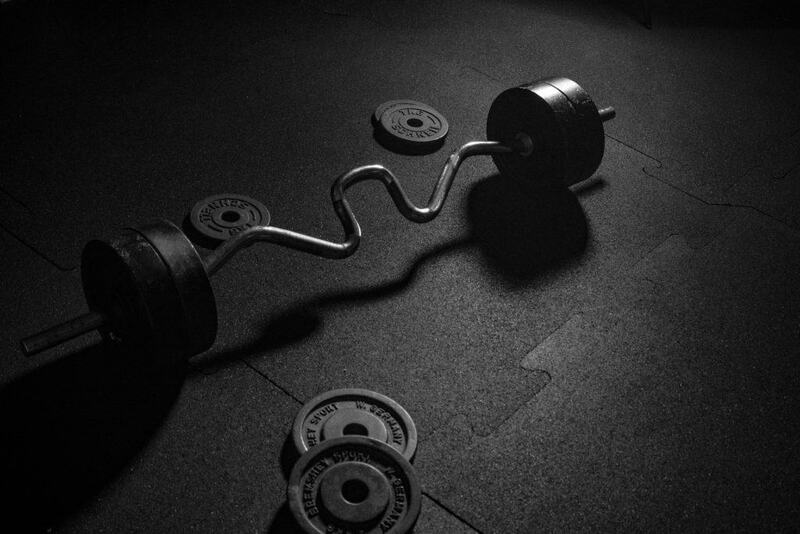 Don’t just get the standard things like a bench and a barbell – get a rack of weights, cable machines, and anything else that you’ll use all the time. Sure, it’s expensive to build your own gym, but think about all the money you save on gym memberships! Plus, you have more motivation to work out as you just have to go downstairs to the basement instead of making the long journey to your local gym. It’ll save a lot of time in your daily routine as well – there are loads of positive points here! The more you look into it, the more you realize there are so many unbelievable basement design ideas out there for you to take advantage of. These are probably my favorites at the moment as I love that they add a new dimension to your home. 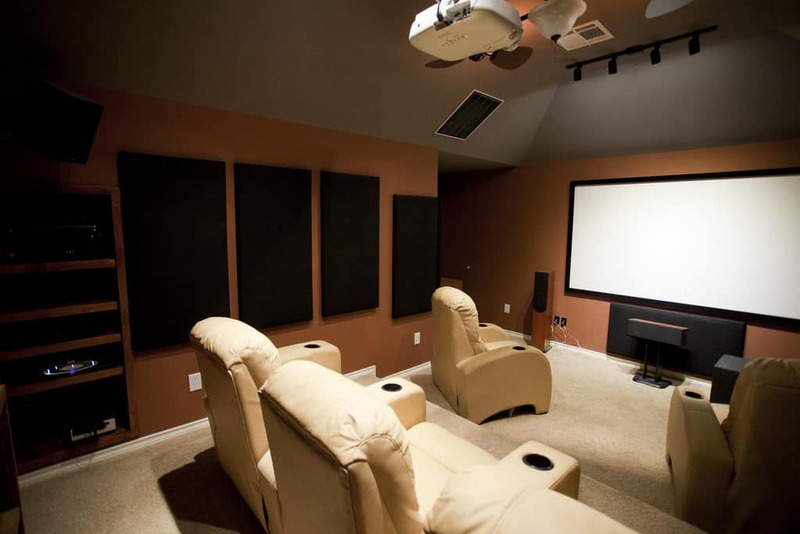 Movie lovers will absolutely fawn over the home cinema idea, fitness freaks will be gagging to build a home gym, and who doesn’t want a pool in their home? !